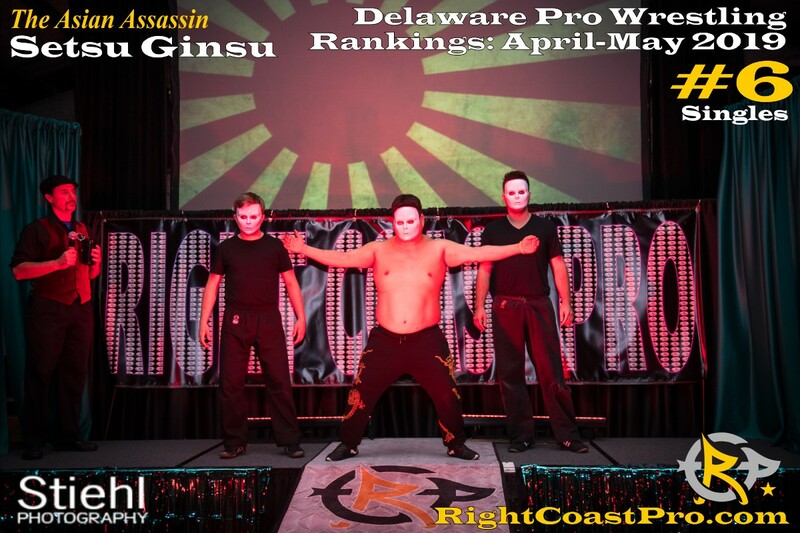 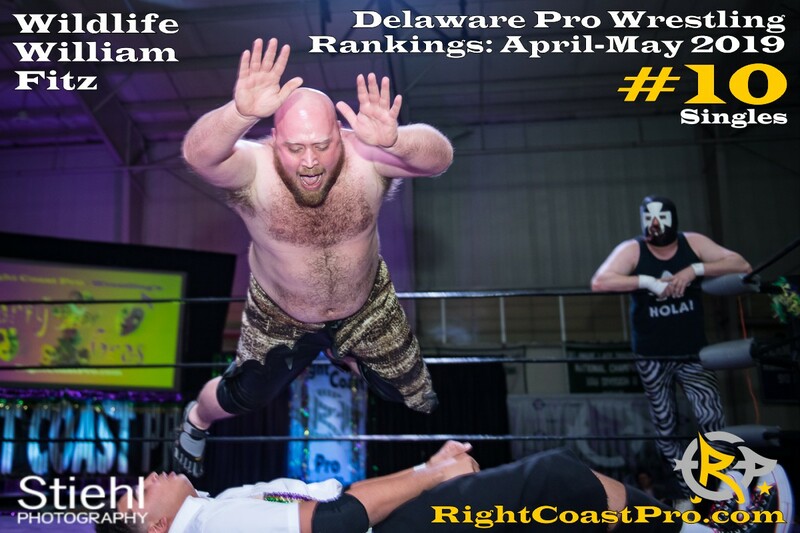 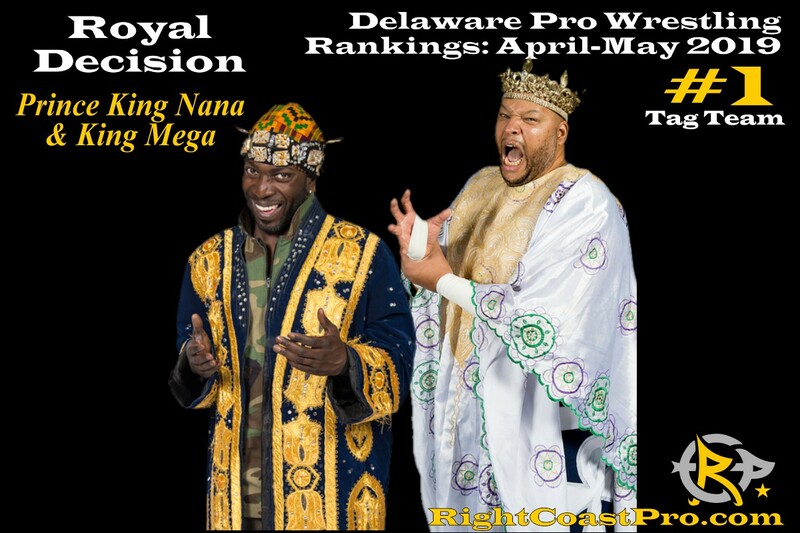 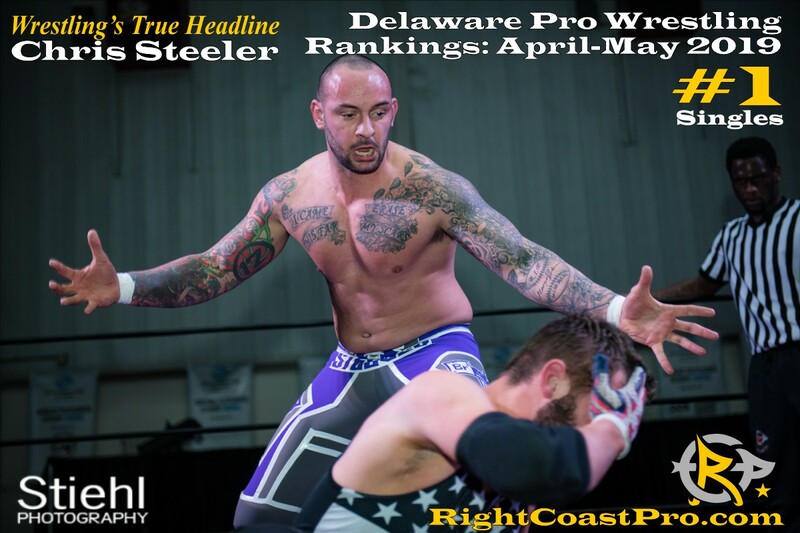 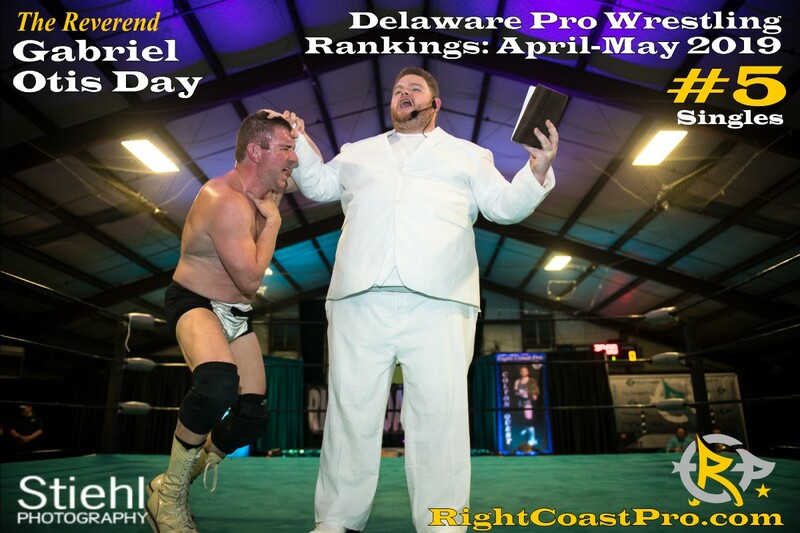 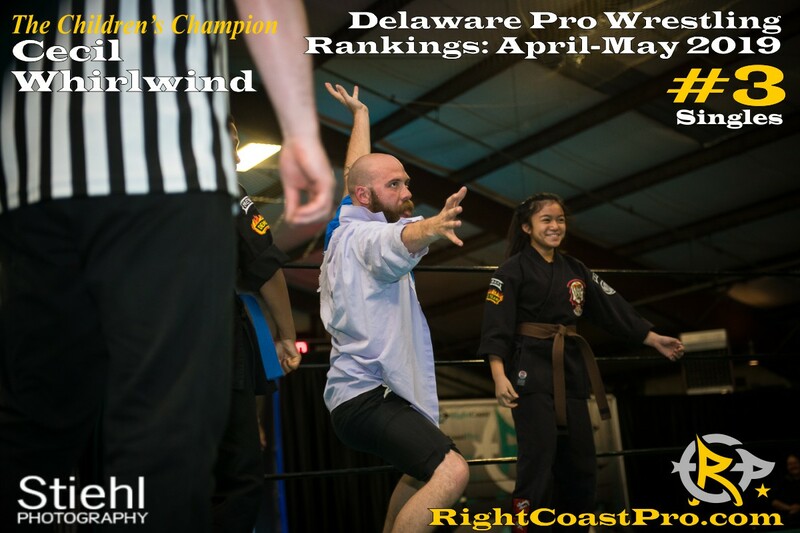 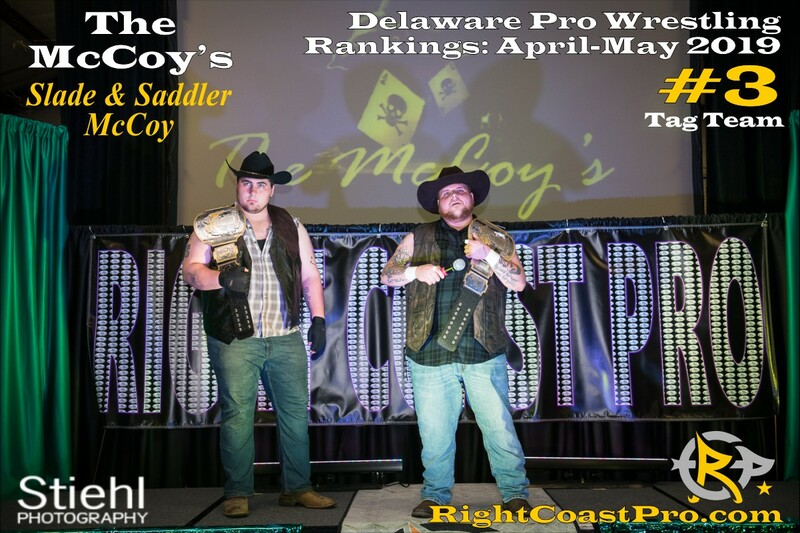 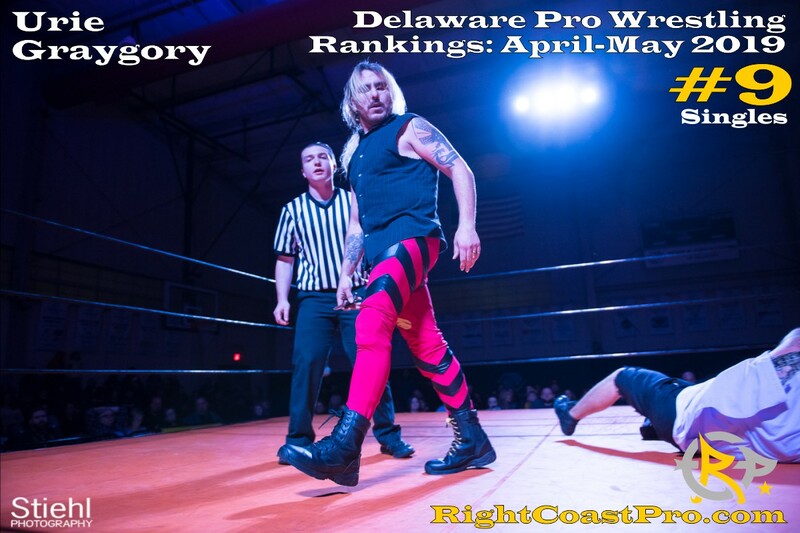 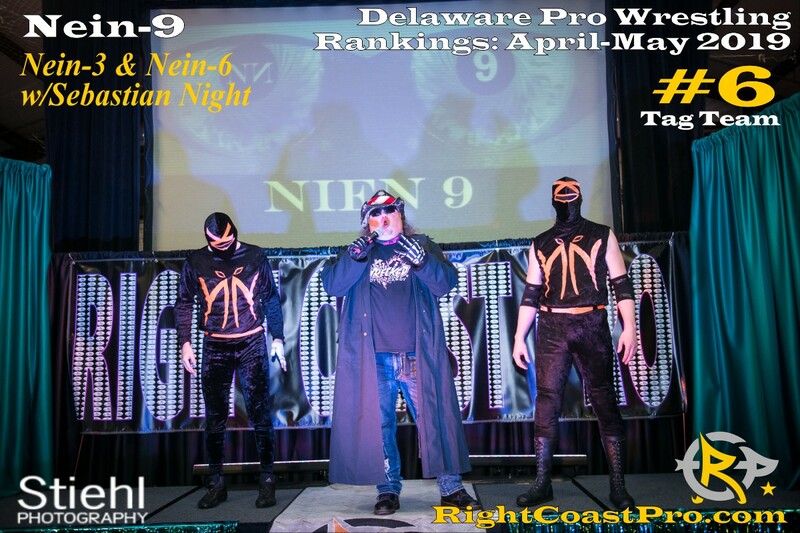 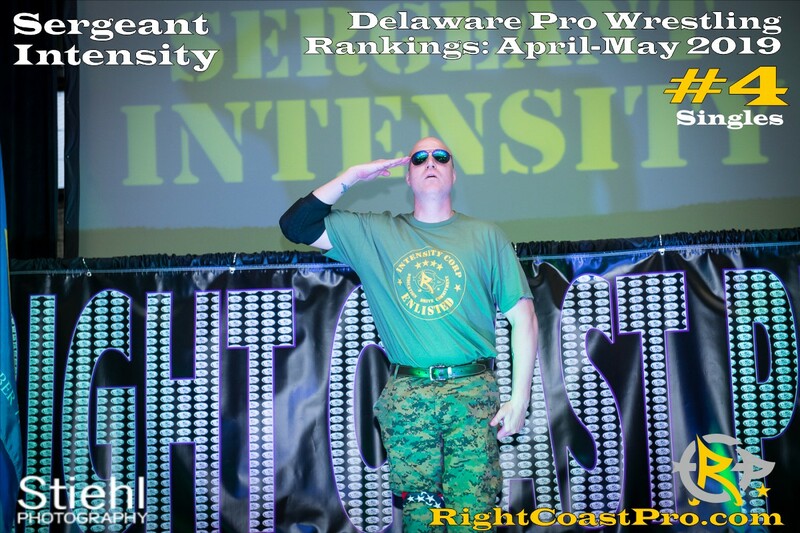 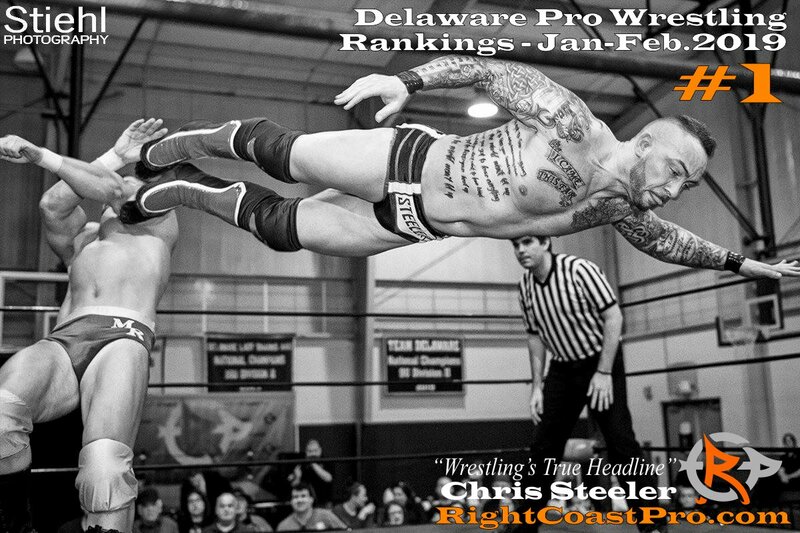 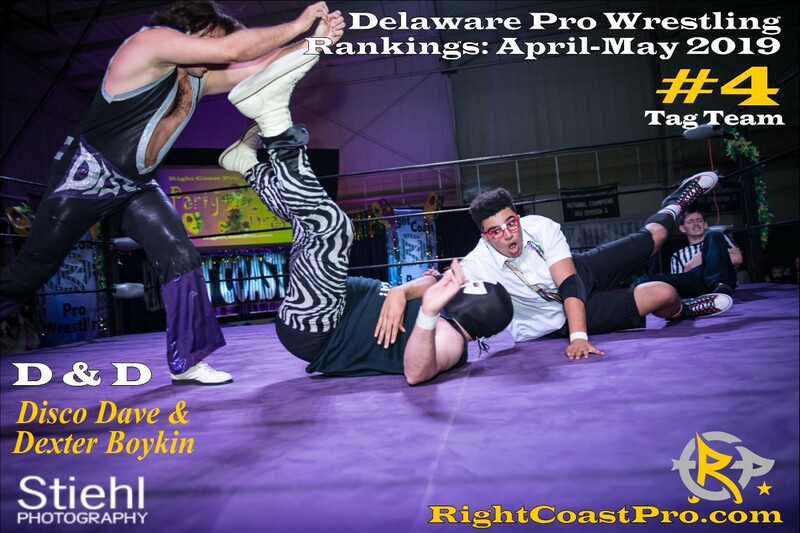 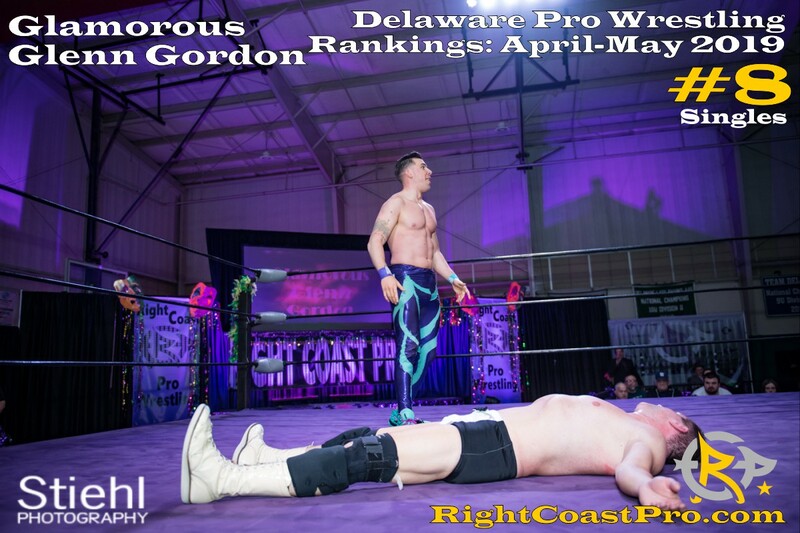 The Countdown to Right Coast Pro Wrestling's "Hall of Fame" event on May 13, 2019 at the Greater Newark Boys and Girls Club of Delaware is on, and with it the release of May 2019's Delaware Professional Wrestling Power Rankings. 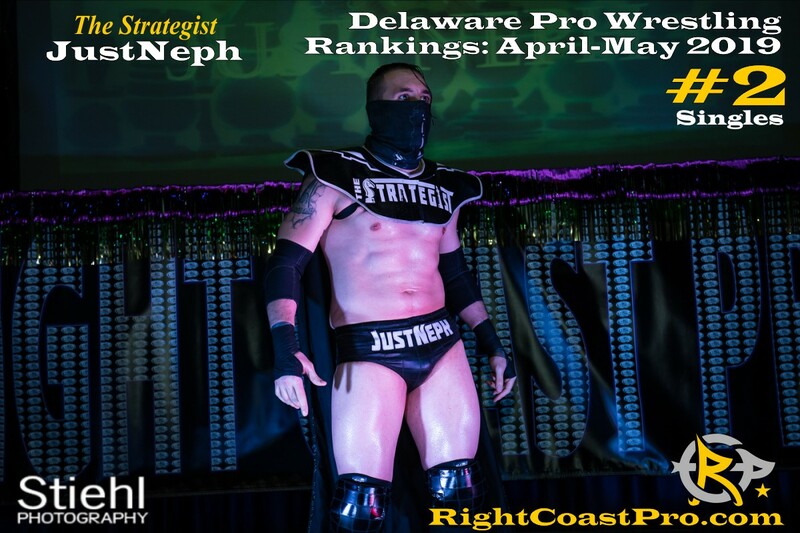 As always we feature Stiehl Photography photos. 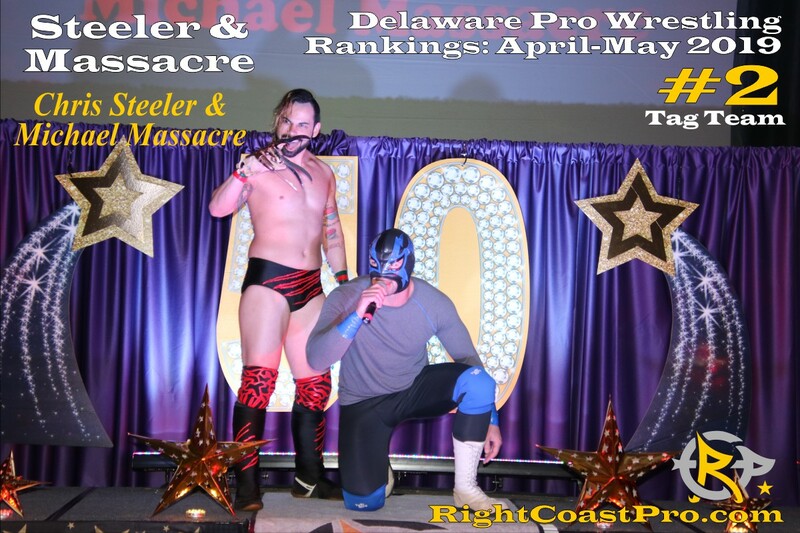 Tickets are on Sale Now for our HUGE RCP-55 Hall of Fame Pro Wrestling Event on May 18th at the Greater Newark Boys and Girls Club of Delaware. 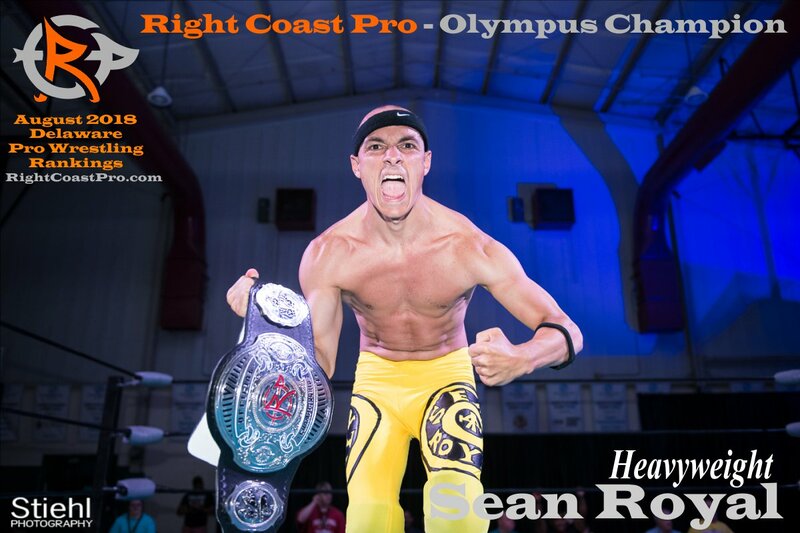 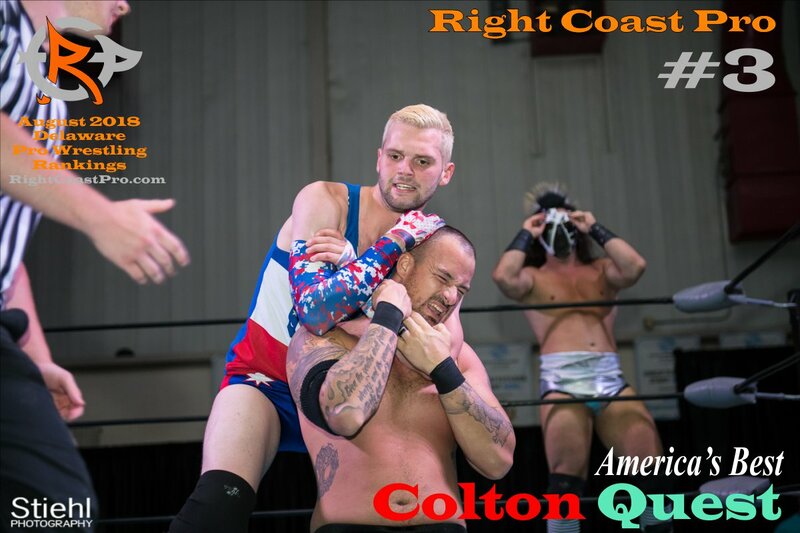 RightCoastPro features pro wrestling as you remember it, and we believe Quality and Community does matter. 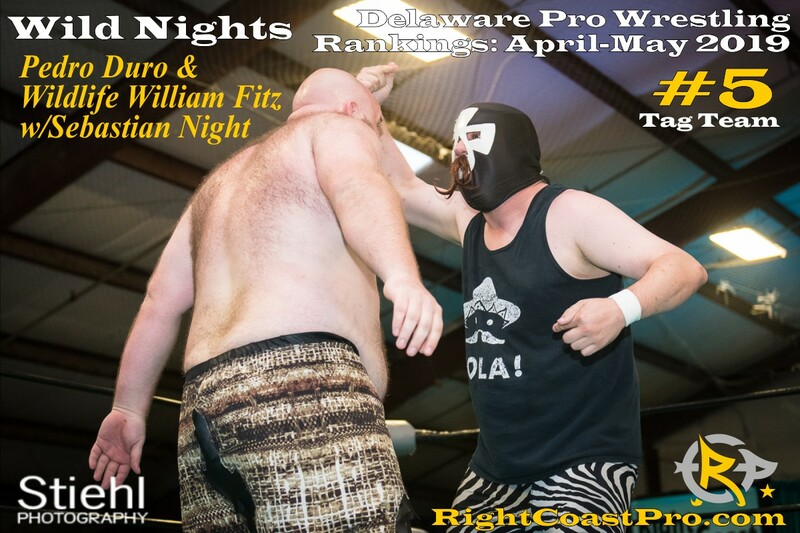 Discount Tickets are available online and of course you can buy tickets at the door. 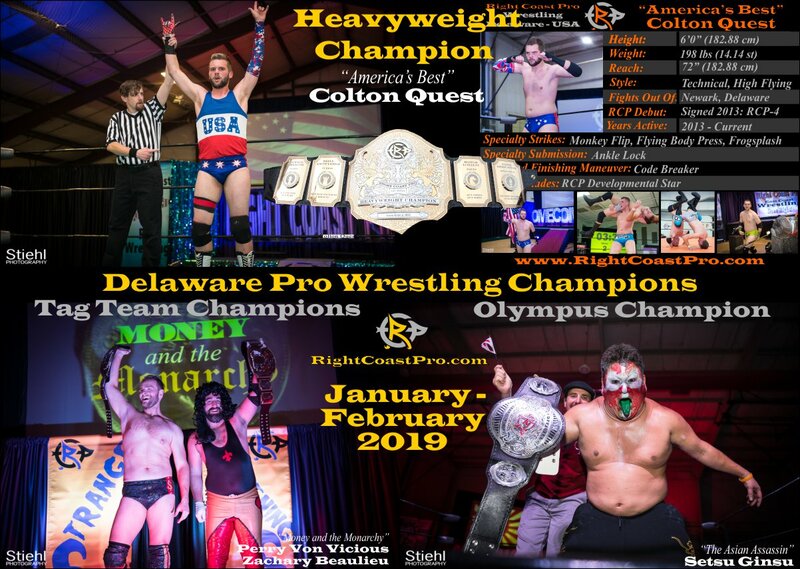 We hope to see you at our Hall of Fame Event! 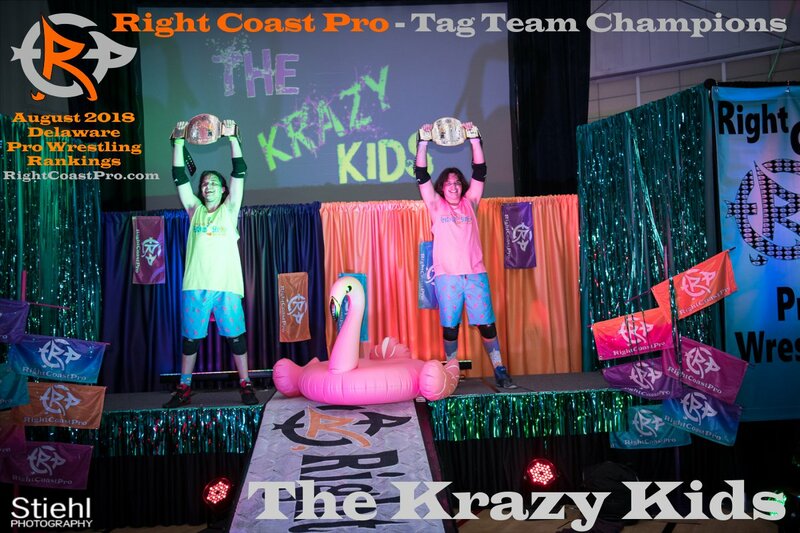 Event: RCP-55 "Hall of Fame"
This is an all ages, family friendly entertainment and sporting event and of course RCP’s Ambassador of Fun, Mascot Coastee and his Mascot Brigade will also be in attendance. 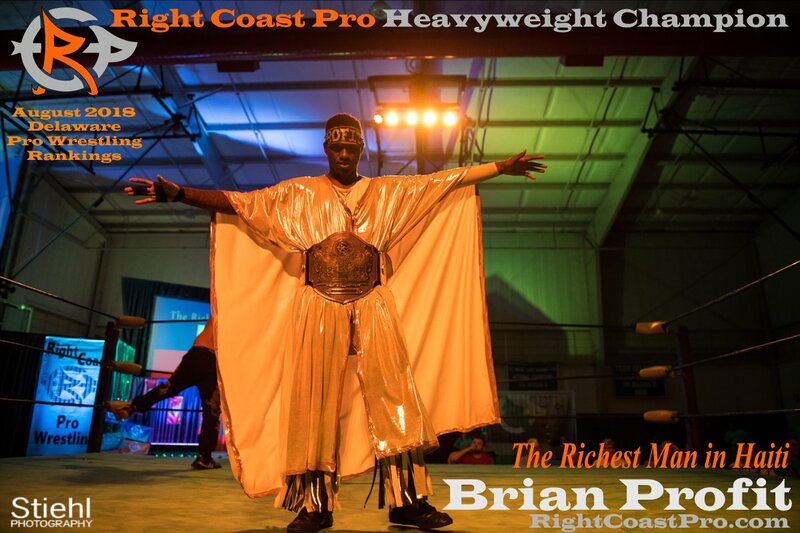 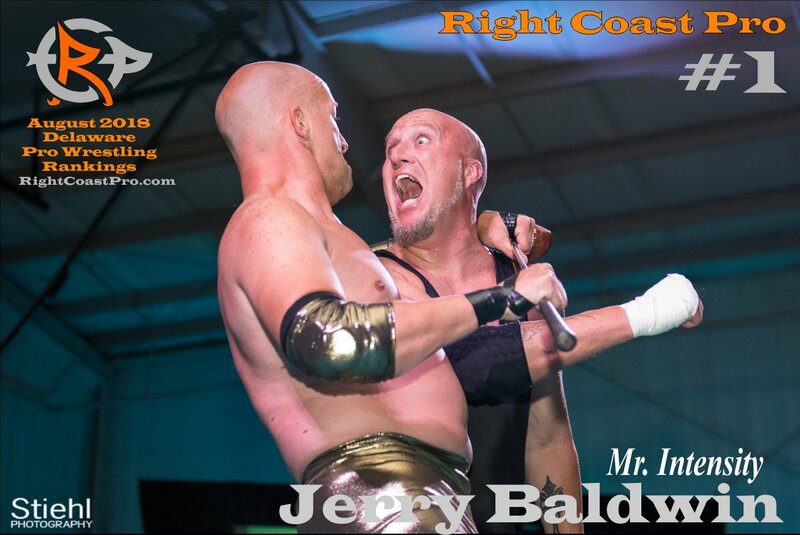 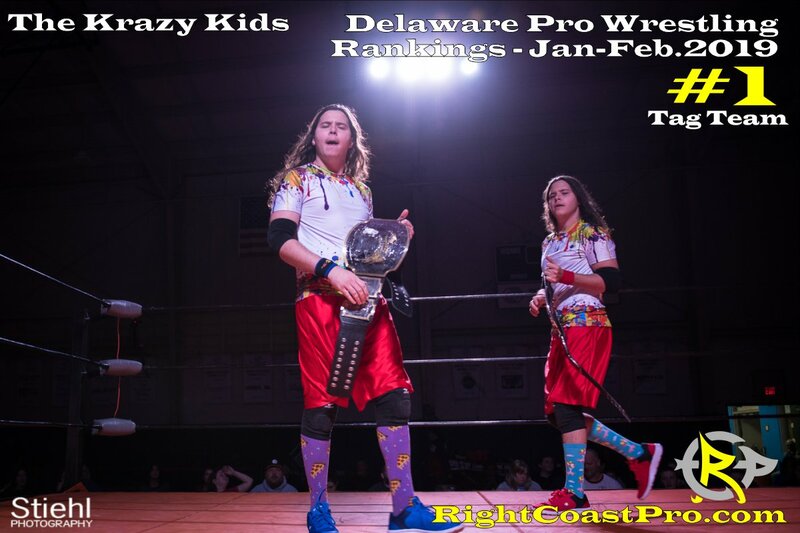 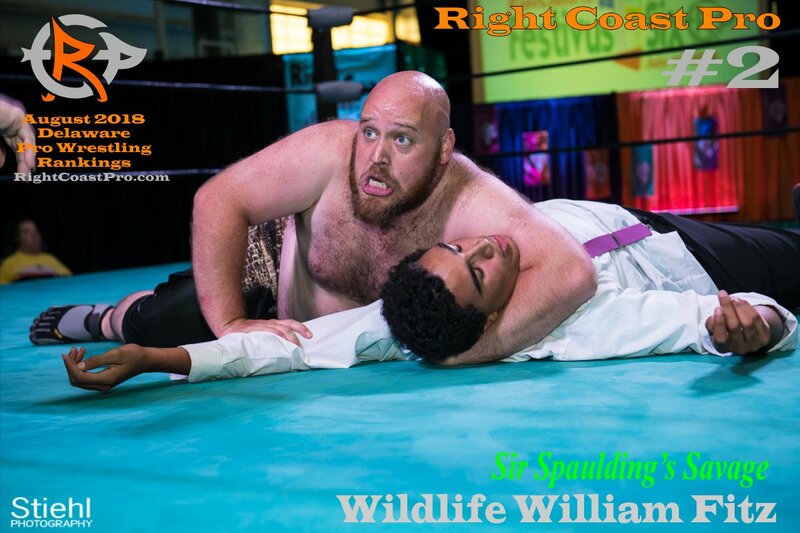 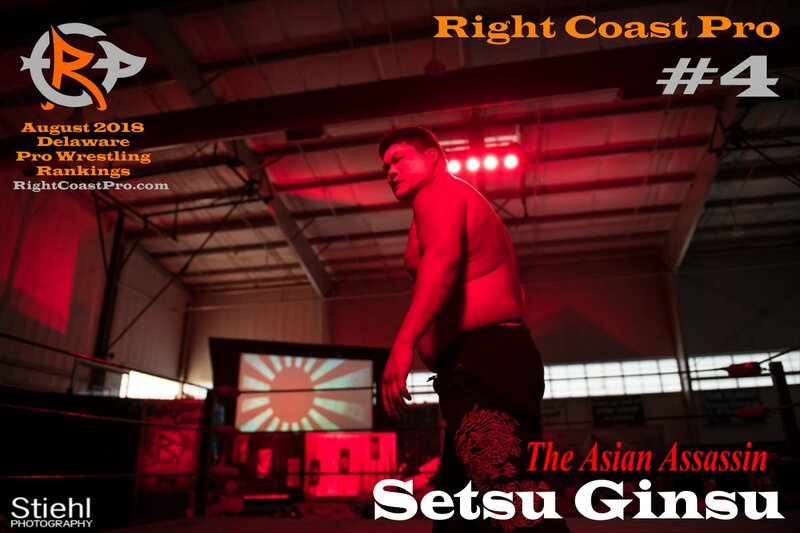 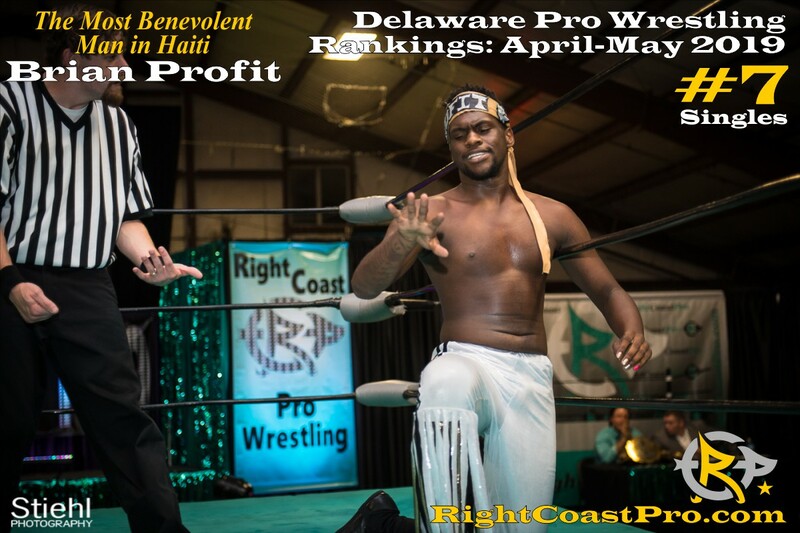 The Countdown to Right Coast Pro Wrestling's "Party Gras" event on March 2, 2019 at the Greater Newark Boys and Girls Club of Delaware is on, and with it release of the Delaware's Top Ten Singles and Top Five Tag Team Professional Wrestling Rankings.